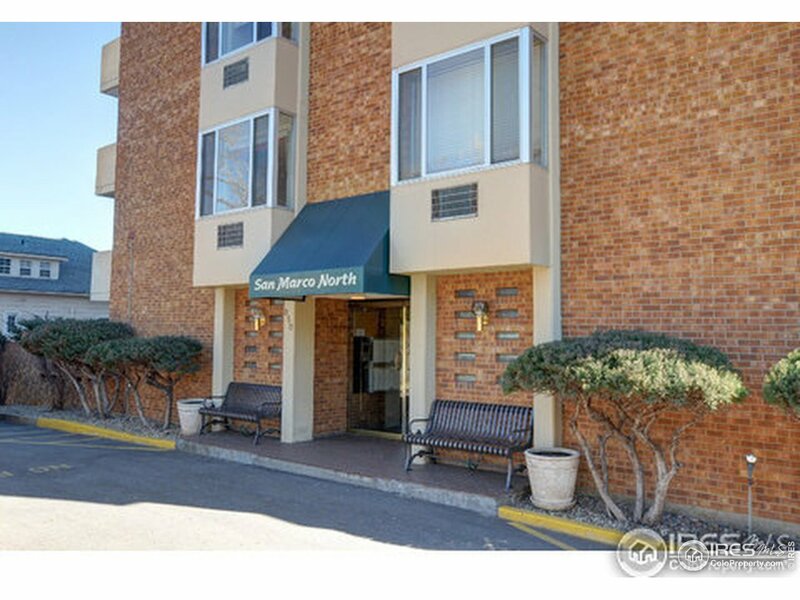 The San Marco North condos are located in central Boulder, just West of the University of Colorado. 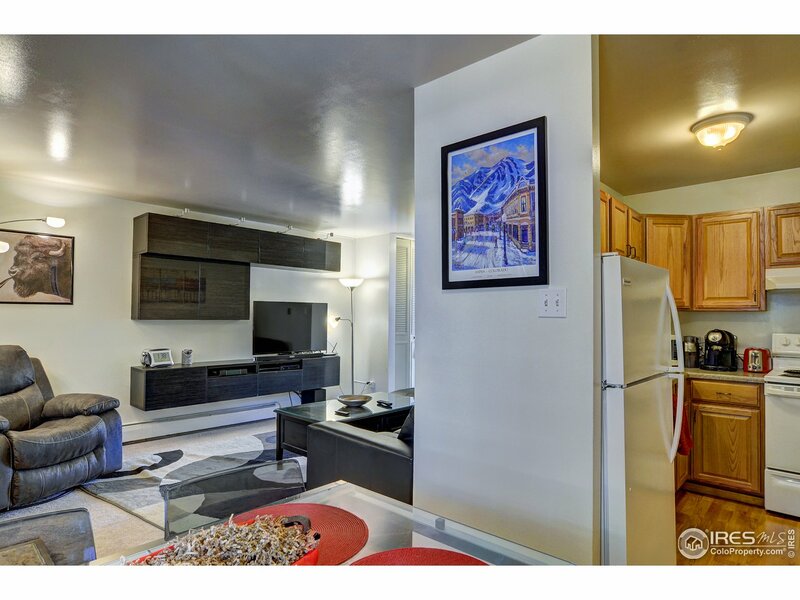 Because of their proximity to campus as well as the University Hill area, a social hotspot for student life, these units popular among parents of CU students and investors. 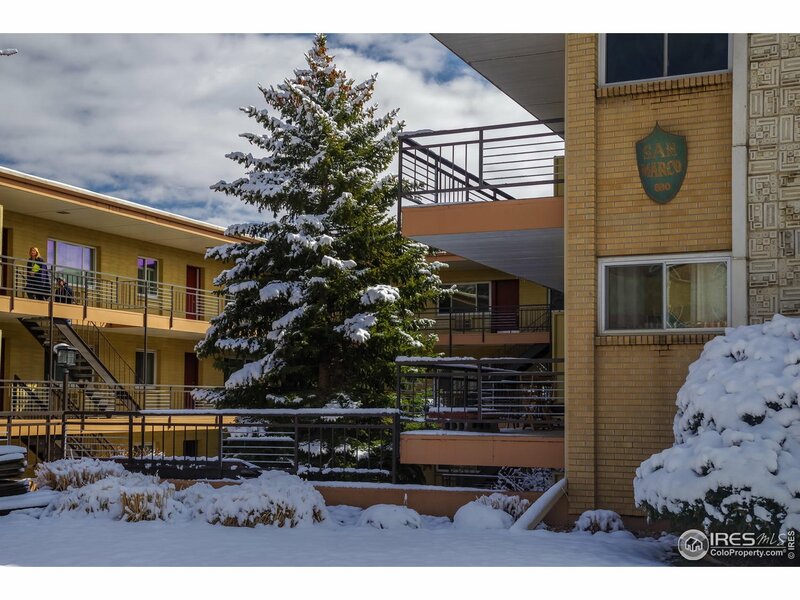 Common amenities include a pool, clubhouse, exercise room, sauna, storage facilities, and common laundry. 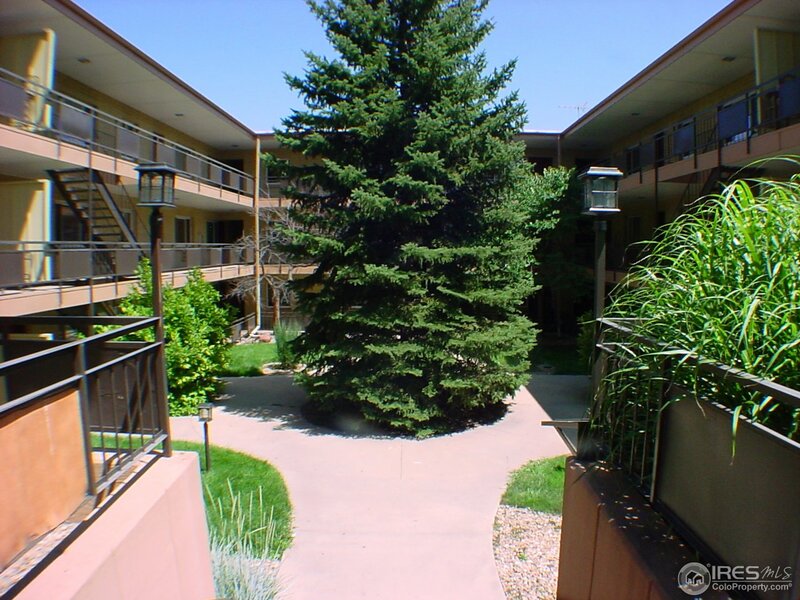 The HOA fee also covers services such as water/sewer, trash removal, exterior maintenance, common utilities, and hazard insurance. 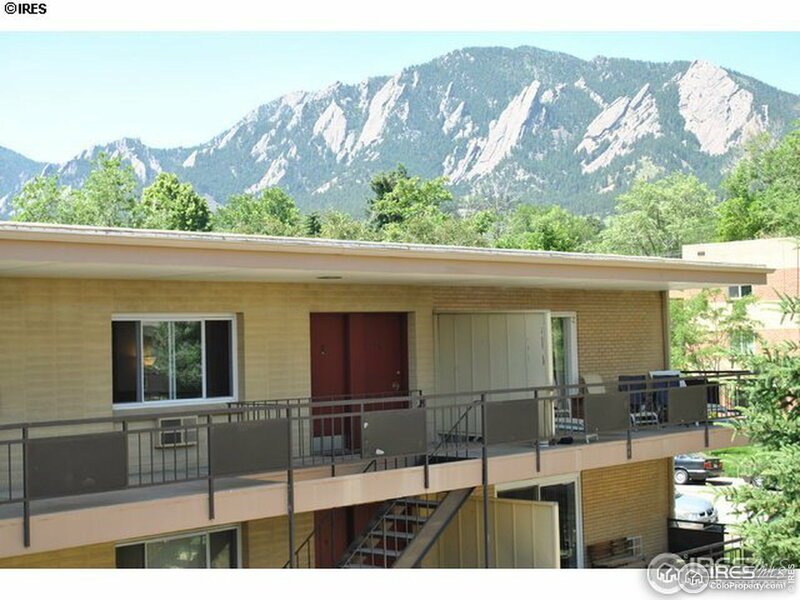 San Marco North also has quick access to the Fox Theatre music venue and the stunning Chautauqua Park, which is home to Boulder’s world-famous Flatirons.